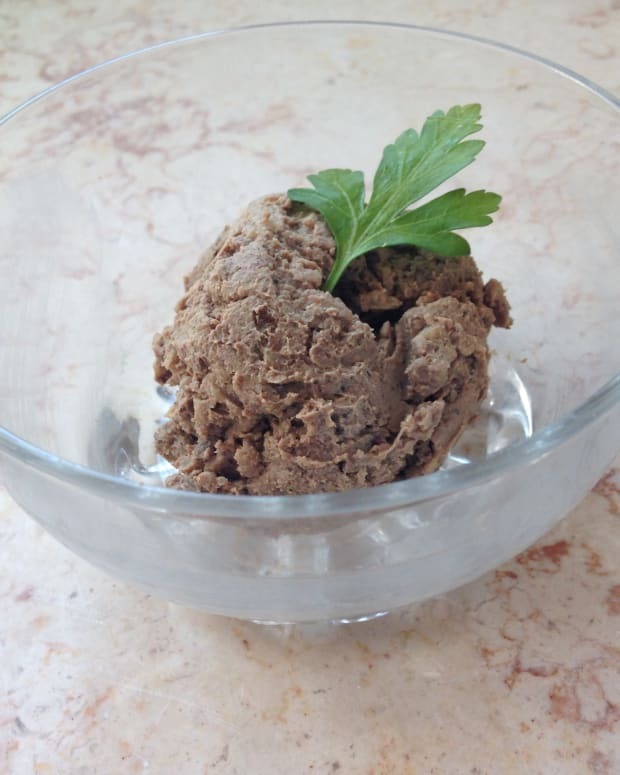 Traditional Jewish chopped liver can be made at home, give it a try. If using fresh liver, it has to be kashered within three days of the animal being schechted (butchered) before it can be used. To do this, grill over an open flame until liquid stops dripping out. Some people also poke holes and lightly salt the liver before grilling. Pre-kashered liver can also be used. 1. Begin by cleaning the livers. Rinse each under cold running water. With a sharp knife, separate the two lobes. 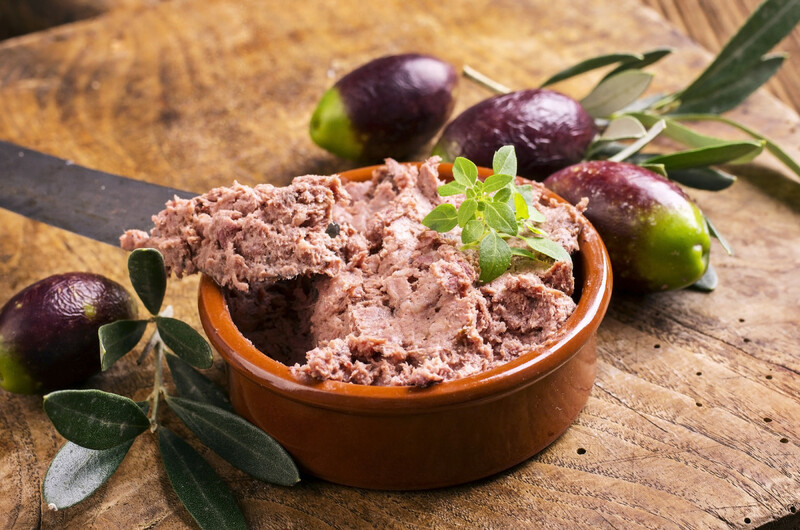 Cut away any visible fat, membrane or green patches on the livers. Place in a strainer to drain. 2. Meanwhile, heat the schmaltz in a large 10 or 12-inch heavy pan (I prefer cast iron). Add chopped onions and saute, over medium-high heat, until soft and translucent, 7 to 8 minutes. 3. Add cleaned, drained livers and saute until cooked through, 15 to 20 minutes. 4. Add salt and black pepper. Allow any liquid that the livers release to evaporate as they cook. Remove from the heat and cool. 5. If using a wooden chopping bowl, transfer cooked livers and onions to it. Using a metal chopping blade, chop cooked livers into small diced pieces. Some of the livers will break up to mush, other will hold their shape. 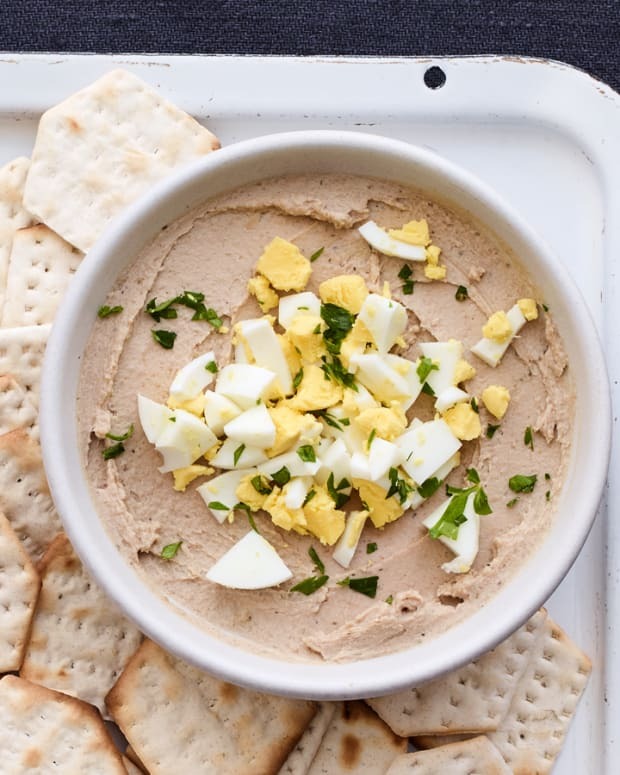 The goal is to attain a spreadable combination of small pieces and paste. 6. If not using a chopping bowl, chop each liver by hand on a cutting board using a very sharp knife, and transfer to a mixing bowl. 7. Add chopped eggs, mix well, and adjust the seasoning with additional salt and pepper, if necessary. Adding more schmaltz will smooth out the flavor of the liver and the texture. Use your judgement. 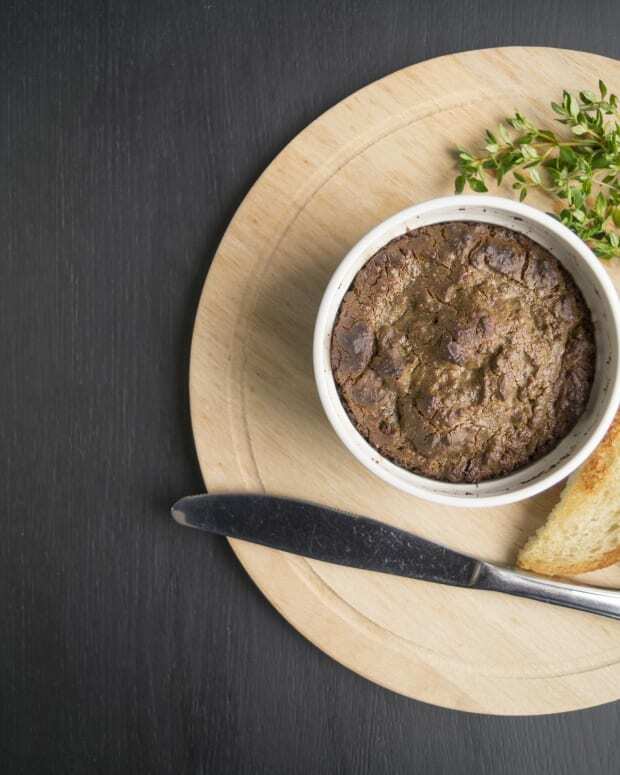 The chopped liver can be made up to two days in advance and referigerated at this point. 8. On the day of serving, remove the liver form the refrigerator. 9. Using a handheld box grater, grate the remaining onion into the liver, holding on to the root end to leverage. Mix well, taste and adjust the seasoning, which will have changed after sitting and chilling. *Note - if the liver is not already broiled for kashering by the butcher you must broil it before using. 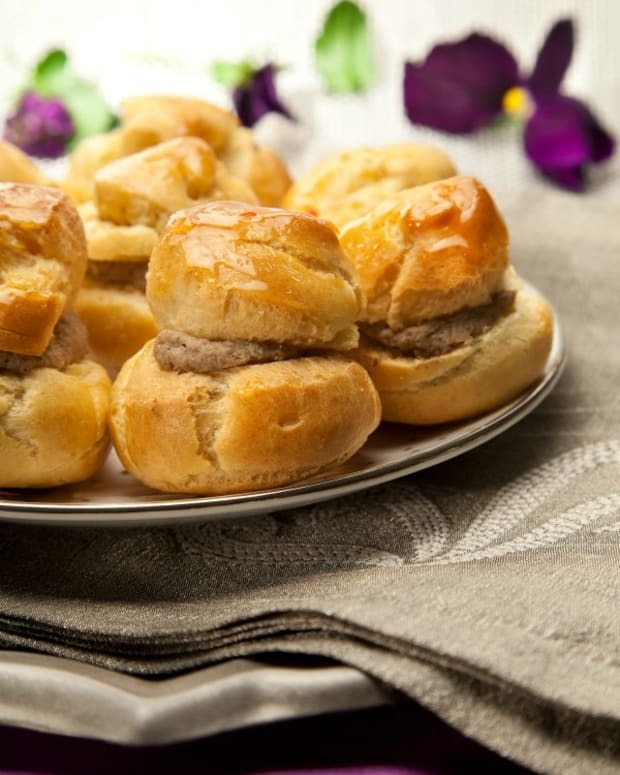 Look here for instructions on how to to kasher liver.